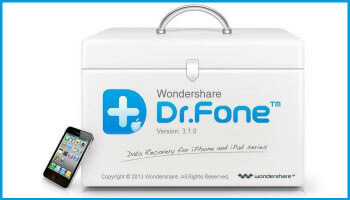 dr.fone toolkit – Data Recovery. All The Tools for Both iOS and Android Phones. The world’s 1st data recovery software for Android and iOS smartphones and tablets. Highest recovery rate in the industry. Recover photos, videos, contacts, messaging, call logs, and more. Compatible with 6000+ Android devices. Lost Data from Android? Lost data is not lost. We can recover deleted files on Android from many common scenarios.